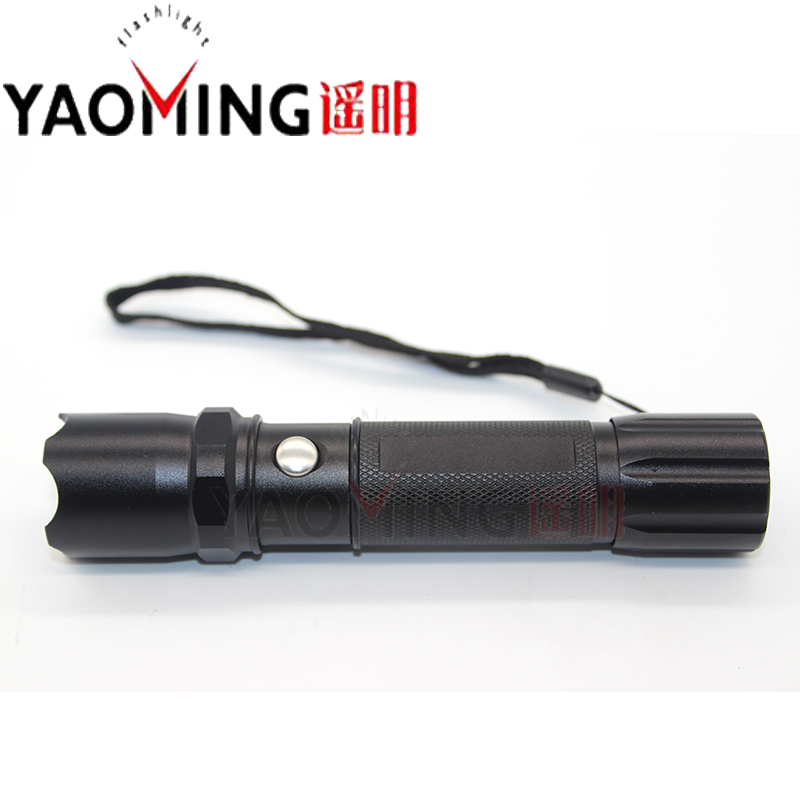 100% aluminum alloy CREE Q5 high power LED flashlight hot selling now! As bright as a spotlight,Let darkness turn to light. 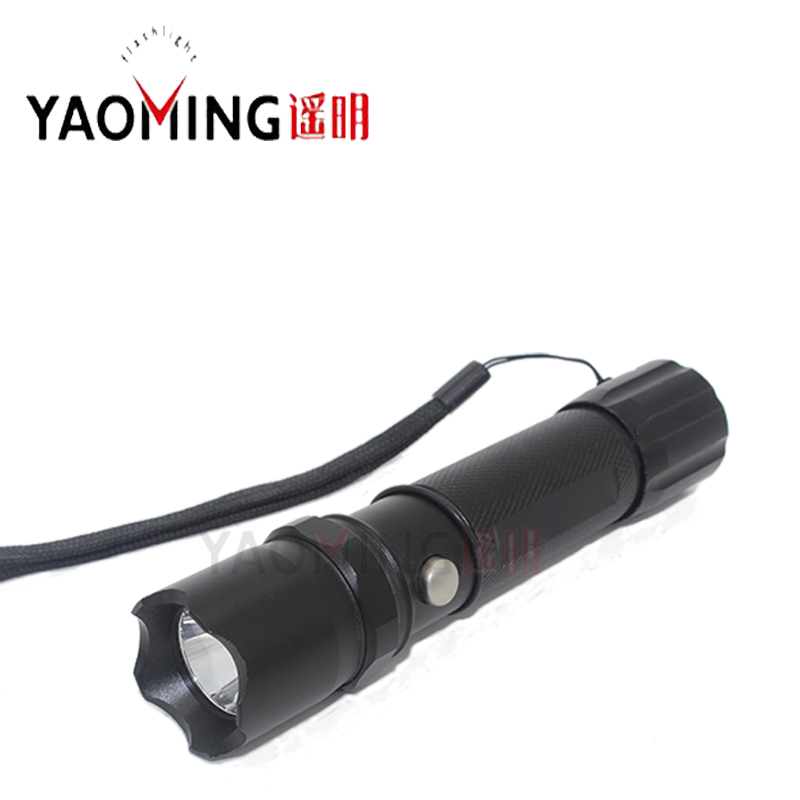 The waterproof flashlight is build of aircraft-grade aluminum alloy,and it has a very solid construction. Head with a hammer, in danger of better protection of their own. Tail with a compass, outdoor sports can be better to find the direction. Iron switch, longer life than rubber switch. 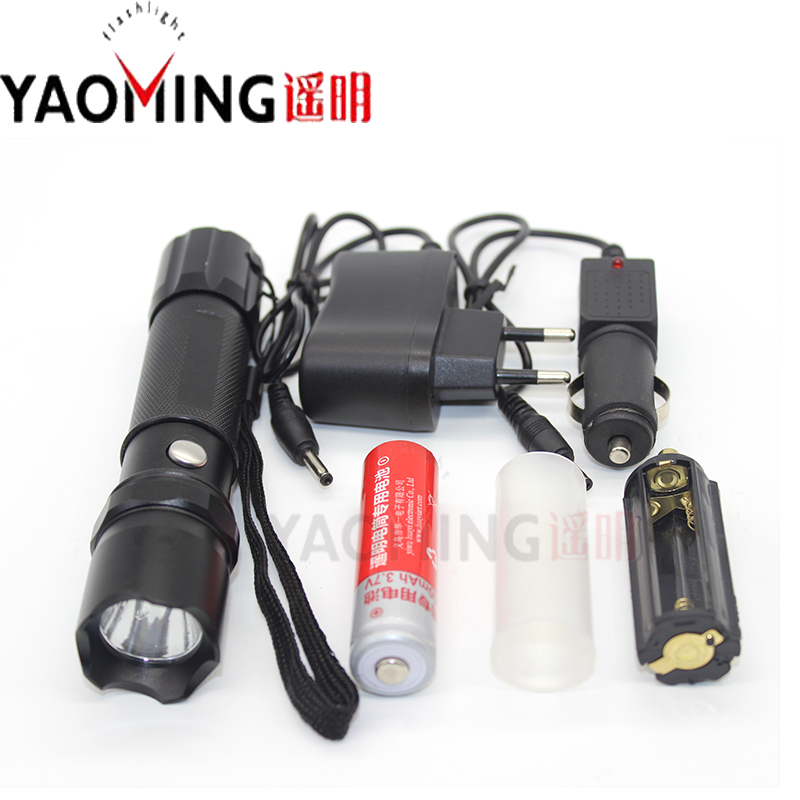 Use 1*18650 battery and 3*AAA, can be used as a family emergency. 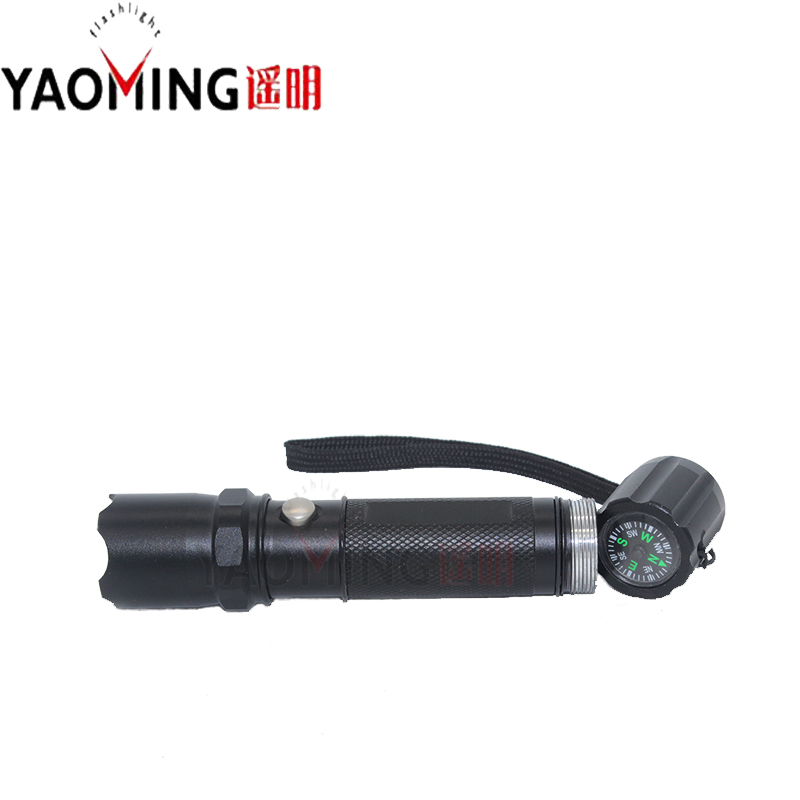 Waterproof design, it is not a scuba flashlights, can not be used for a long time under the water. 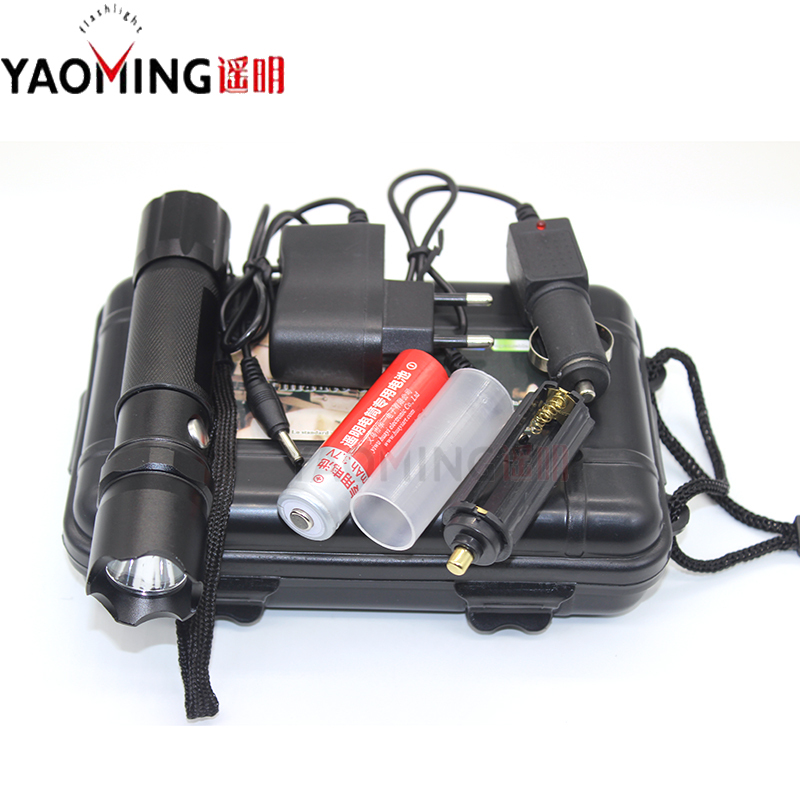 13.Suitable for:Camping, hiking, Backpacking, Hunting, Fishing, Auto Emergencies, and Home Repair etc.